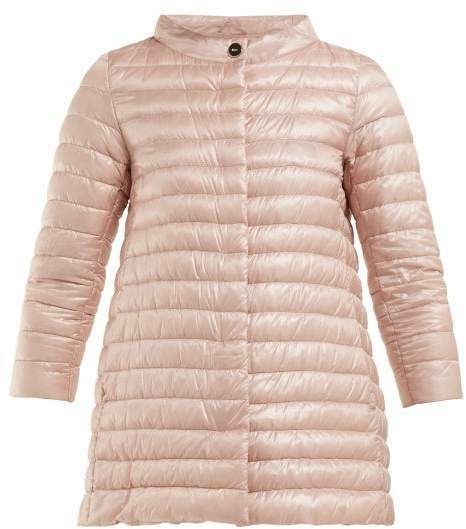 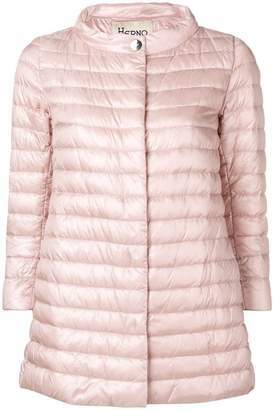 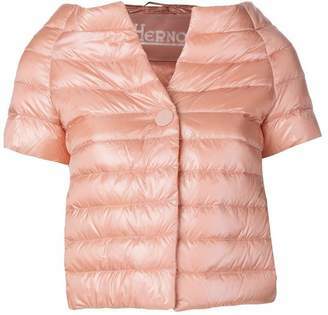 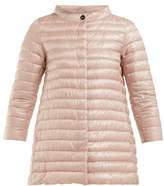 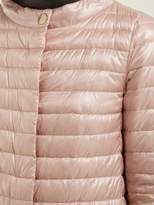 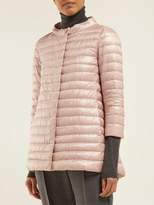 Herno - Founded in 1948, Herno has become a global standard in outerwear – as demonstrated by this light pink Rosella jacket. 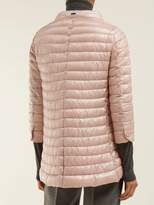 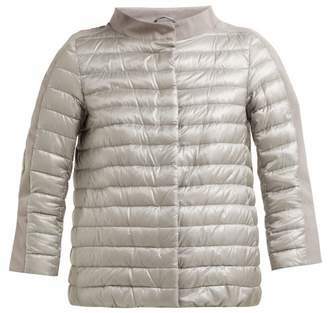 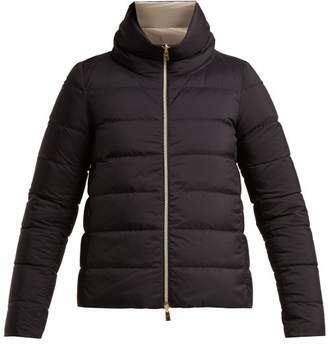 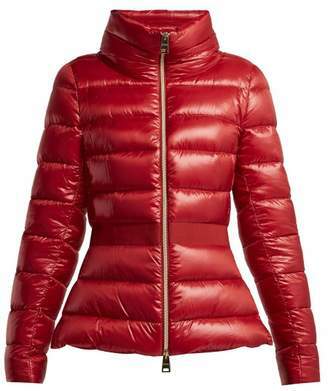 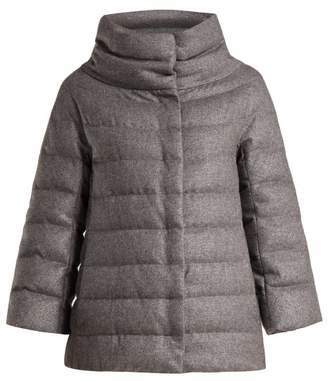 It features a logo-engraved fastening at the elegant band collar and side slip pockets. 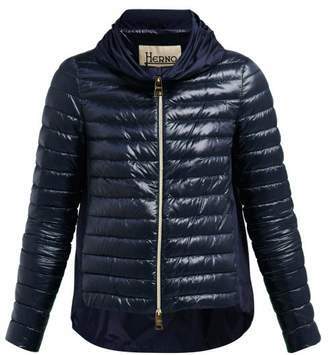 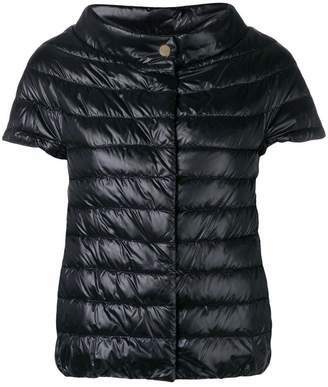 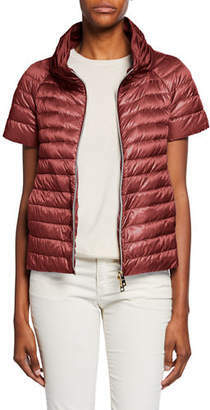 The flattering A-line shape makes it perfect for layering over stylish staples.